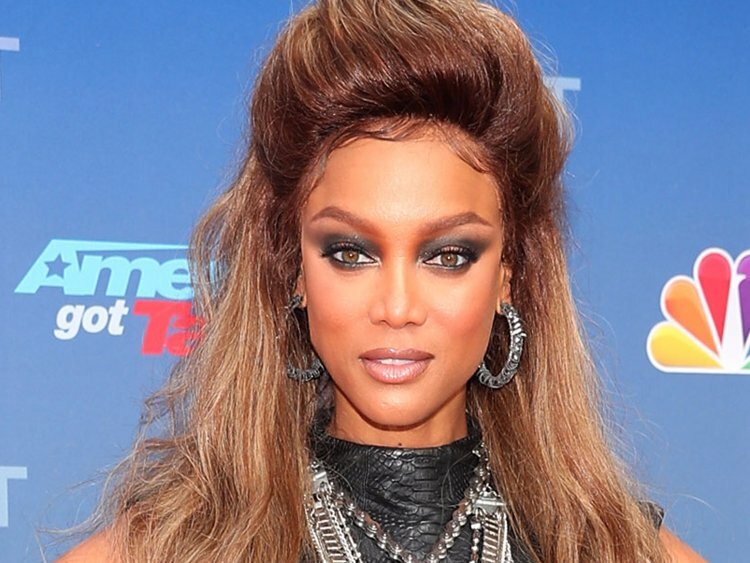 Tyra Banks is giving us more reason to smize...cause she is opening up a theme park called ModelLand. 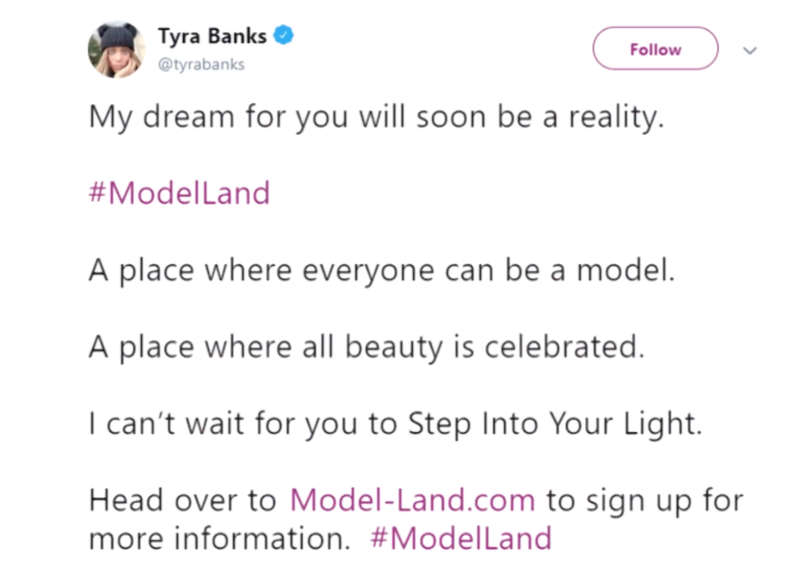 In the wonderful world of "you can't make this stuff up," Tyra Banks has just announced that she has created ModelLand a "theme-park" in the Santa Monica Place shopping mall in CA, to "bring modeling to the masses." 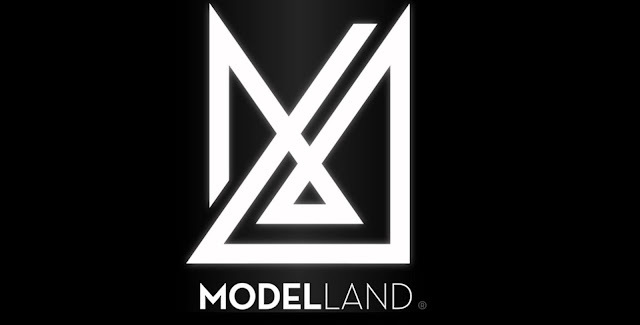 ModelLand will feature interactive entertainment, curated retail, and user-generated content that can be shared. 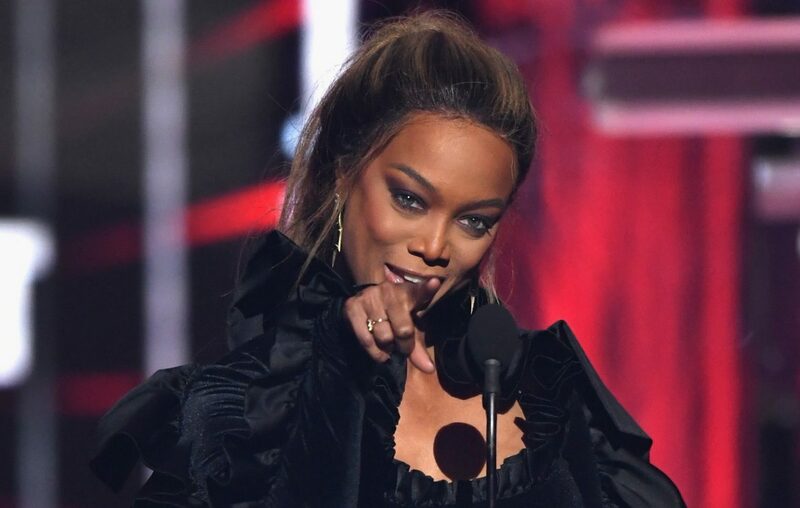 Tyra says that huge models like Gigi and Bella Hadid may be involved in events from time to time but she emphasized that the experience is “fantasy-based” and has tapped Hollywood costume designers and stylists to create the clothing for the audience to wear. “Modelland is going to be a place where the modeling world meets fantasy, meets entertainment, meets technology, meets retail, meets dining, meets…your fiercest best self you could ever imagine,” she told Variety. 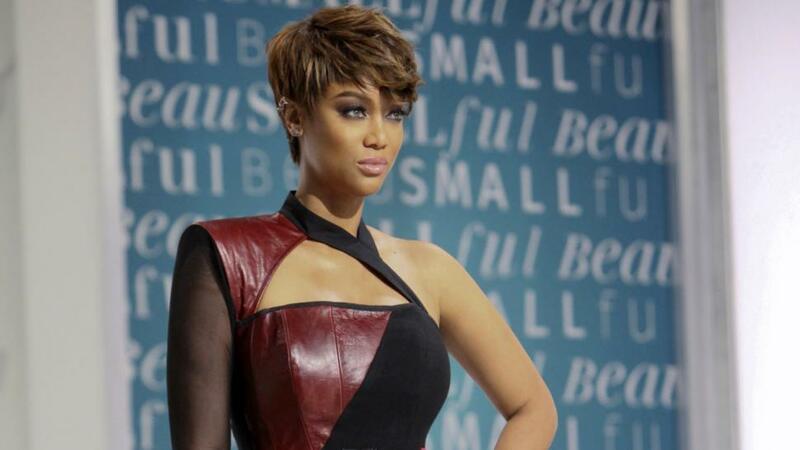 Visitors will choose from such entertainment options as high-end dining, retail and an “elevated social media component” that will celebrate all types of beauty. Rides will include: "whip around the runway" "death drop" and "the leg luge" which is a giant slide that takes you from the top of a 100-foot "models" leg and has you slide down into a feather boa. OK, I kid about the rides..but ya never know. 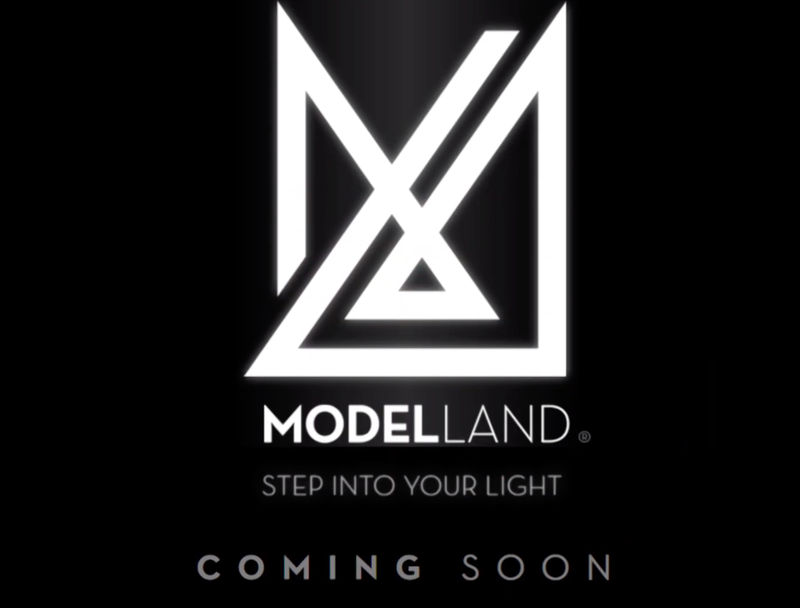 ModelLand is set to open in late 2019 at Macerich’s Santa Monica Place, the iconic open-air shopping, dining and entertainment destination just blocks from the beach in Santa Monica...and we can't WAIT. 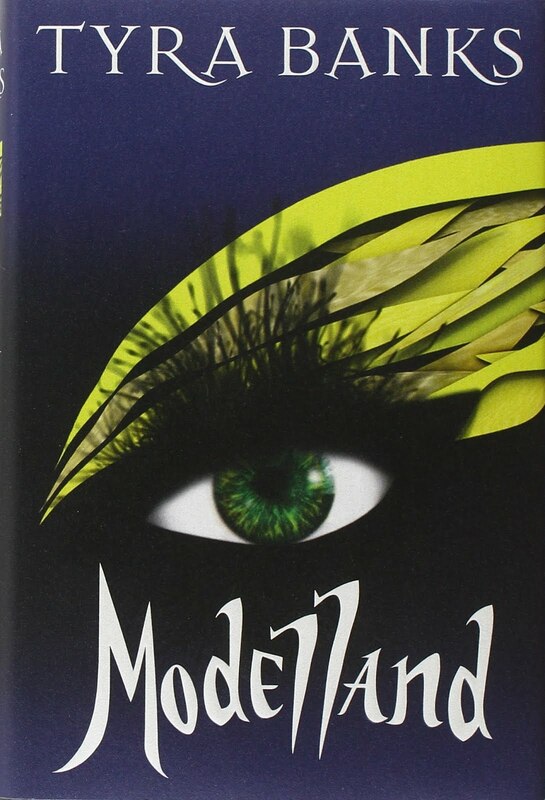 To Tyra..and ModelLand...just what LA needs. We ❤️it.